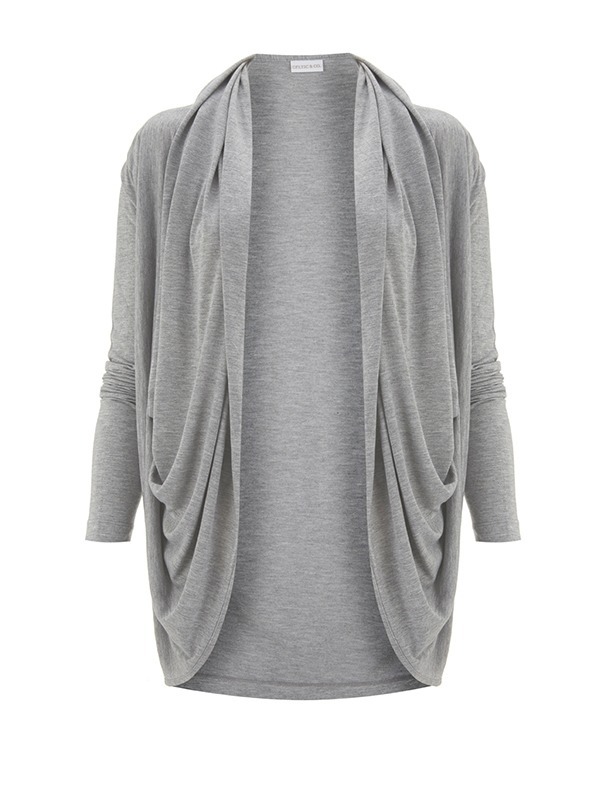 New for spring, this twist cardigan offers a flattering and sophisticated shape that will add elegance to any outfit. 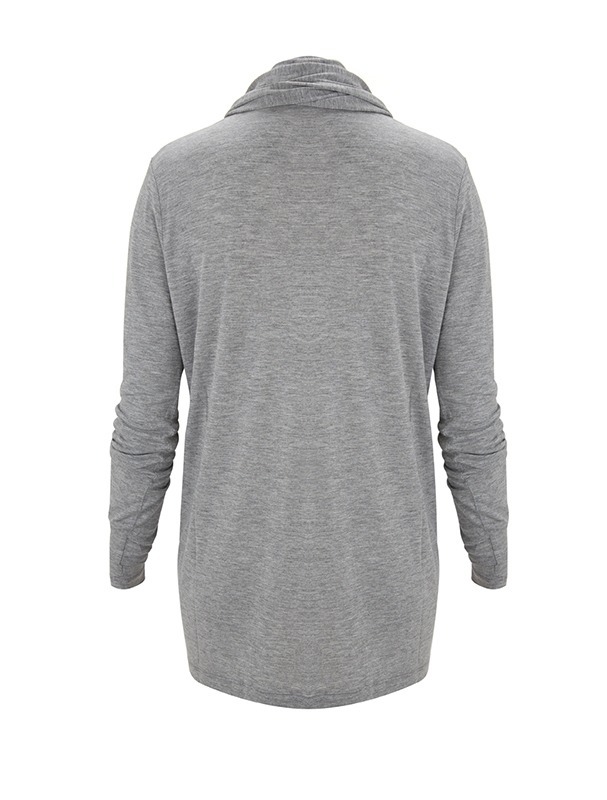 Made in our super soft jersey, you can rely on this feminine staple to carry you through those warmer months. 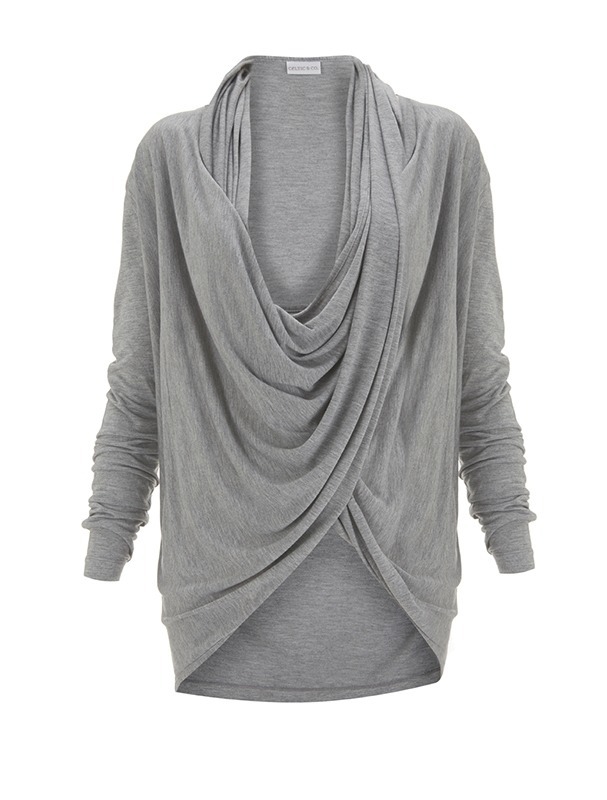 With multiple ways to wear and finished in a chic silver grey, you can ensure that this piece become a wardrobe classic.